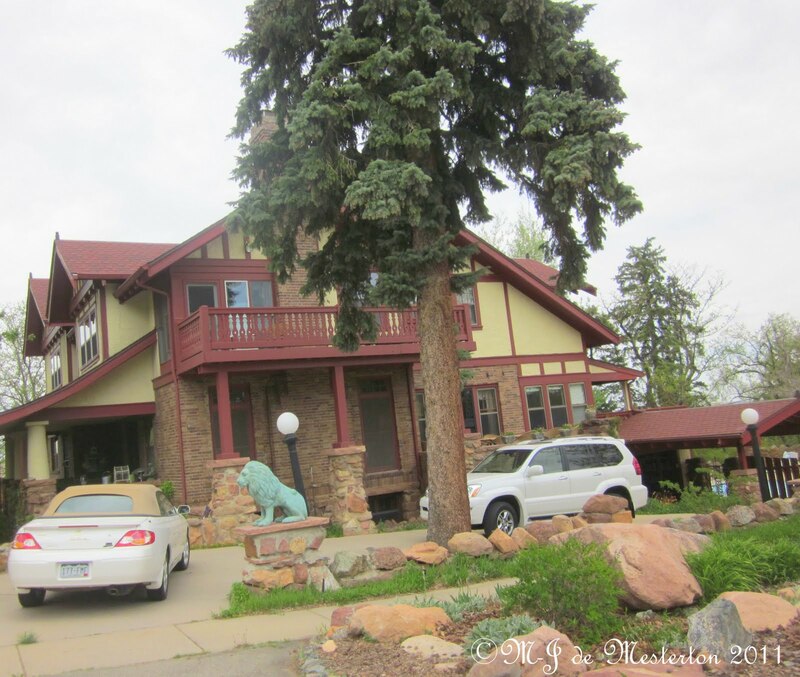 Boulder lives up to its name, with nearly every local house and institution employing rocks, gravel and boulders in their gardens. Rocks are beautiful, permanent and abundant natural resources. Stones do not require water, and can look very elegant. 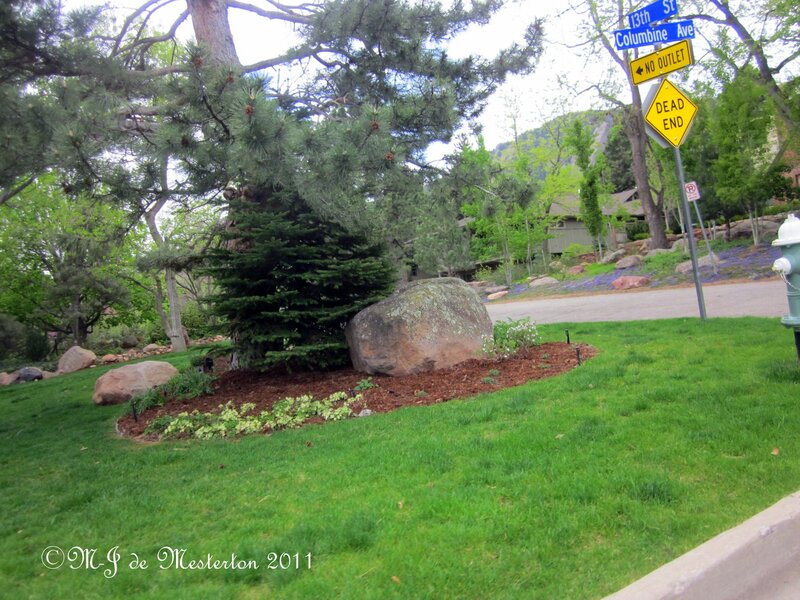 Xeriscape is a trademark of the nearby Denver Water Department, and means gardening with the minimum of water-usage. 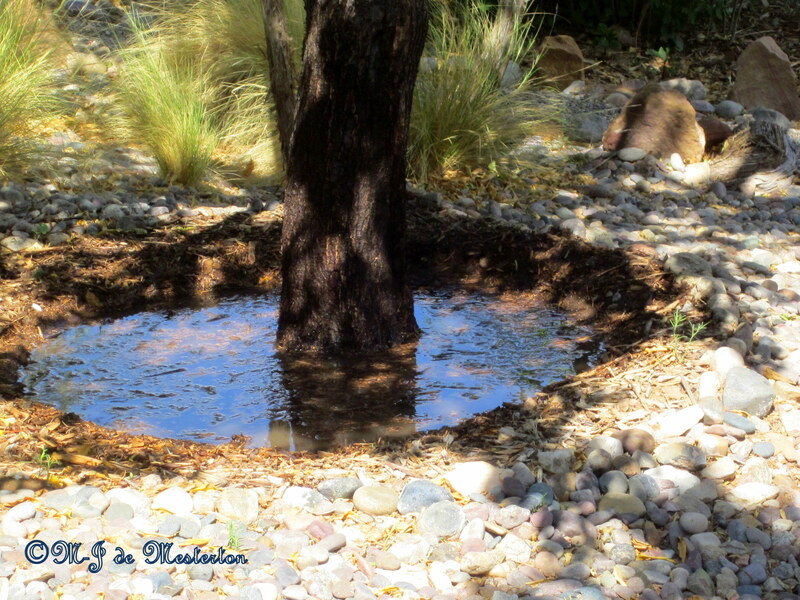 Create a well within the mulch, keeping mulch away from the trunk. 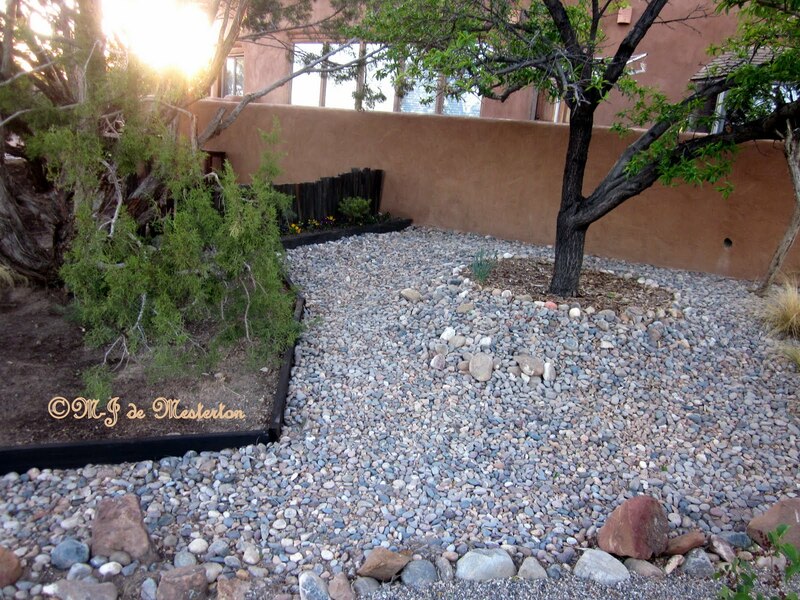 Landscaping in dry climates and during serious droughts that may be permanent is a challenge. To conserve water and protect this fruit tree’s roots from drying heat as well as cold mountain weather, a classic Japanese gardening component, namely large gravel, was employed outside the initial wood-mulched ring that sits twelve inches from its trunk. Not only does gravel look gorgeous during the changing light of day and evening, but it inhibits the growth of competing plants–weeds and “volunteers” that steal precious water to survive. 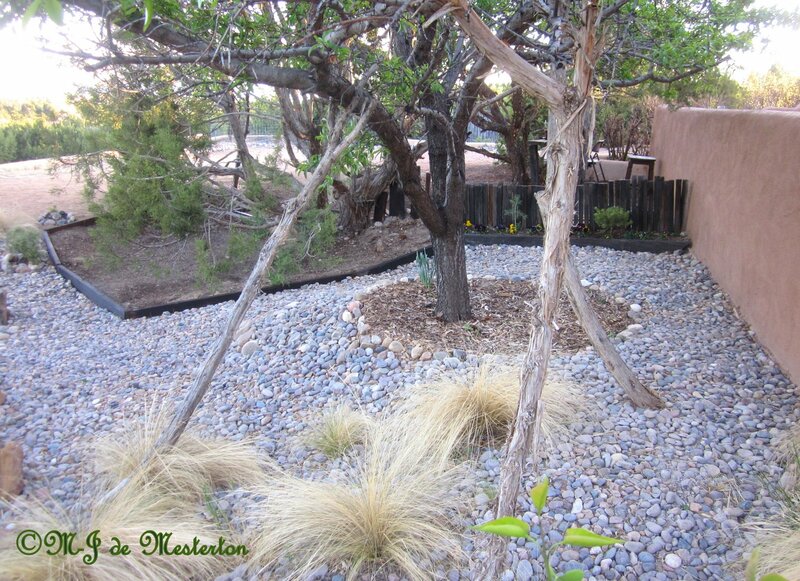 Gravel endures more than grass in dry climates, keeps dusty soil from blowing about, and always looks right. One half-cup of water, one fourth-cup of lemon juice, one jalapeño or serrano pepper (roasted, pickled or fresh), two stalks of celery, one-half of a cucumber, one tablespoon of thick yoghurt or one half-cup of buttermilk, one teaspoon of apple cider vinegar and one tablespoon of parsley, all whirled in a blender till smooth. Add water if necessary for processing. If the power goes out, or disappears altogether (with the ridiculous restrictions on energy-production in the U.S., you never know what may happen), there is an alternative to the food-processor and blender: the hand-operated foodmill. Lehman’s, a company of which I am fond and have featured here at Elegant Survival several times, has an affordable, efficient one. George Ball, the chairman of Burpee Seed company, says that, if you arrange your planting just right, “A hundred dollars in seeds will produce $2,500 in groceries.” Burpee’s new $10.00 Money Garden kit contains six seed envelopes for easy-to-grow vegetables, and is capable of producing $650 worth of groceries. Burpee’s Money Garden Seed Kit includes bell peppers, beefsteak tomatoes, sugar snap peas, green beans, carrots and elegant Bibb lettuce. If purchased separately, the six envelopes of seeds would cost $20. Burpee Money Garden Kit, Available Now On-Line Only Burpee’s toll-free Money Garden hotline: 1-800-333-5808. Stocky plants are only 18″ tall, yet produce huge handfuls of sweet tender pods fully 8″ long. Delicious and productive. 53 days. This small heading variety is the sweetest Bibb lettuce you’ll ever taste. Each head makes a delicious salad. Slow to bolt and disease resistant. 75 days. More uniquely flavored than any bell we’ve grown. Green, it’s sweet and mild. Fully ripe, it has a fruity taste worth waiting for. Blocky fruits are 3″ across. 60 days (green) 80 days (red). Extremely sweet at all stages of harvest. Grows crispy, thick, deep reddish orange roots up to 8″ long. Our finest quality carrot. 65-80 days. The longest edible-podded pea. 5-6″ long, with 8-10 large, sweet peas per pod. 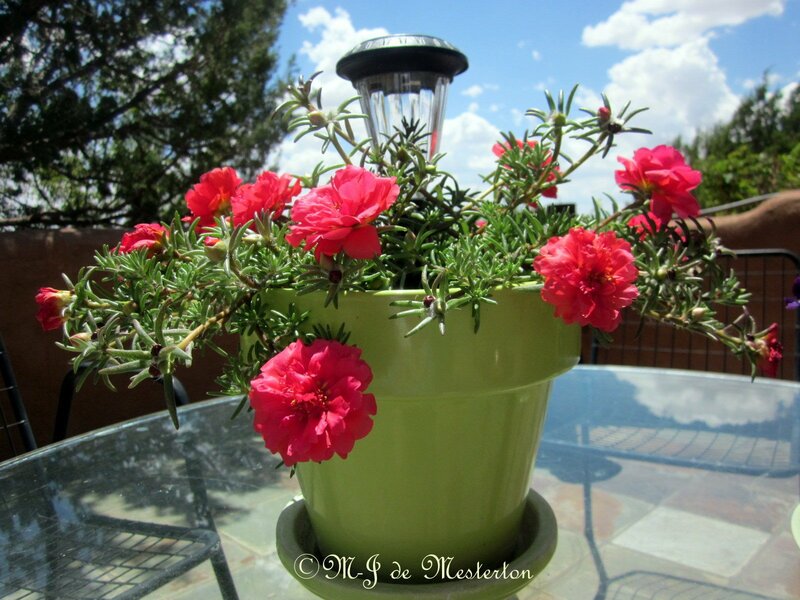 Tolerant of powdery mildew. Ht: 28-32″. 65 days.